If ease of access, protection from draughts and noise combined with improved external lighting is what you need then Sectional Overhead Doors could be the answer. Sometimes called the Up and Over Door, Sectional Overhead Doors are very popular because of their ability to withstand high usage, its ease of use, protection from noise and draughts with the additional benefit if window panels to improve natural light. 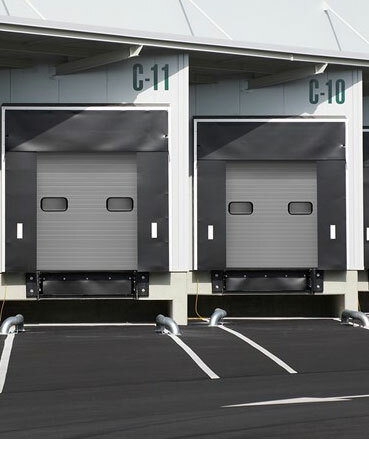 Industrial Sectional Doors are vertically-opening doors constructed using multiple panel sections built to withstand heavy usage the vertical opening of these doors creates more space in front of and behind the door allowing you to park vehicles or goods closer and utilise more room inside the building. Sectional Overhead doors come with many options available such as manual or electric operation, wide range of plastisol colours, vision panels and personal panels to name a few. We install and maintain all types of Sectional Overhead Doors. 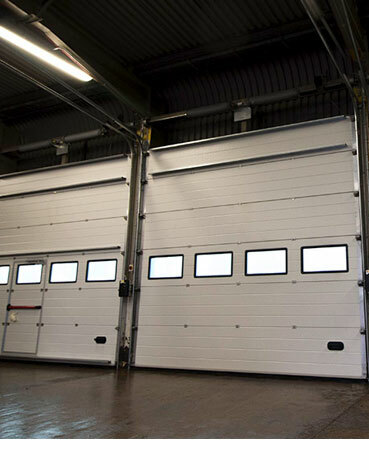 We ensure Sectional doors operate & function in line with current legislation. Well Established knowledgable Industrial Door company. 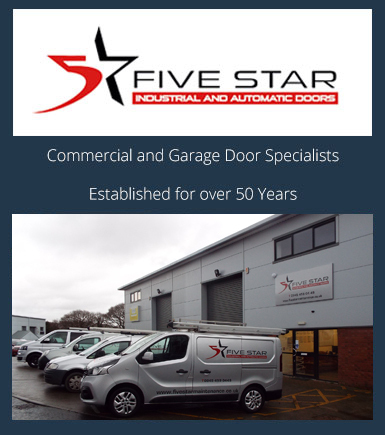 We install, service and maintain all types of Sectional Overhead doors throughout the South West. 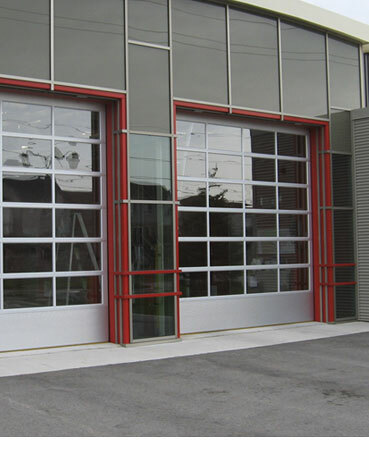 Sectional Overhead Doors are very popular because of their ability to withstand high usage, its ease of use. The vertical opening of Sectional Overhead Doors creates more space in front of and behind the door. If you would like to know more about Sectional Overhead doors, you have a question or would like to book a free survey and quotation then please do not hesitate to contact us.